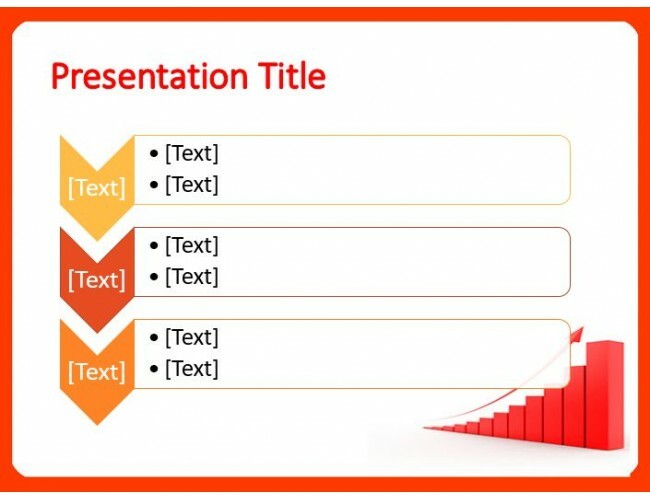 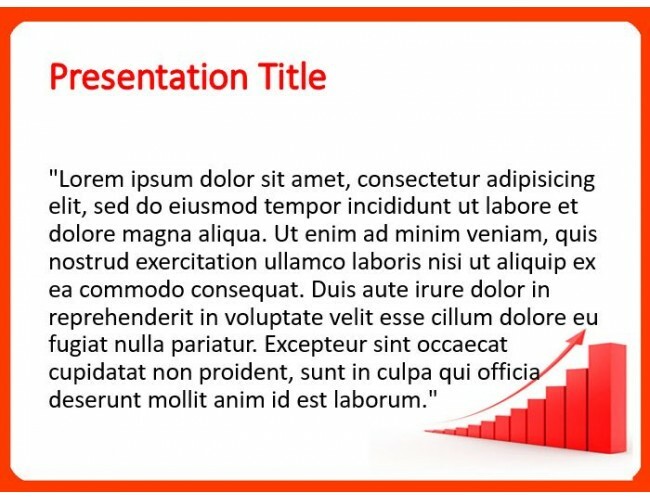 Great Up Arrow PowerPoint Template for Presentation. Just insert your presentation text, pictures and contents into the slides and you are ready for your impressive business presentation or a personal slideshow. 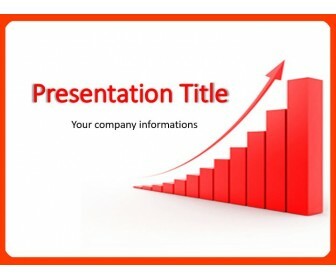 Use it for themes about development directions, information development, goal achievement, business progress, education, growing trend, way to develop, etc.